All those of us who have a dog have found ourselves having to teach them where to take care of their “business”. There are many myths, many urban legends about what to do or not to do in this situation. What is the best course of action? In order to explain the best way to teach pups basic hygiene, first we need to outline the normal development of dogs in this regard. Neonatal period (0-15 days): the animal doesn’t have voluntary control on elimination; it is the mother who stimulates it. If we are raising orphan pups, it is vital that we know this, since we must be the ones to do the stimulation — using a moist rag or similar. Otherwise, the pup might die. Transitional period (15-21 days): pups already have voluntary control on elimination, but they don’t leave the nest or breeding ground to do it. In the second phase, they begin to show a preference as where to relieve themselves. This happens when they are about 8 weeks old. 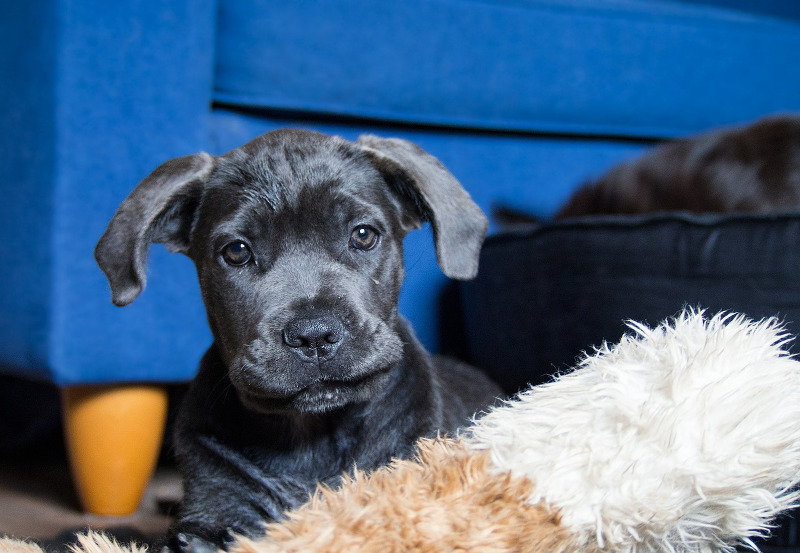 Taking this into account, and considering that most pups are bought or adopted when they are 8 weeks old, new owners are in the right time frame to start potty-training their puppy. The idea is to give the animals many opportunities so that they perform this action correctly. We have to cover the floor with a large number of newspaper sheets, but leaving the resting and feeding areas clear — which pups will avoid when they want to evacuate, anyway. Doing this, it is most probable that our dog pees on the newspapers. If we are there when this happens, we can reward them, be it with a caress, playtime, or with a bit of food — even though the deed is self-rewarding in itself. After a few days, when the pup is used to eliminate always on the newspaper, we can remove it little by little, and finally stop putting it. We have to anticipate the needs of our pups, and take them to the spot where we want them to pee — after their naps, around 30 minutes after meals, after a little bit of playtime, etc. We should do that also if we see that the pup begins to sniff around, or in face of any other signs that they want to relieve themselves. We must never punish pups for peeing in the “wrong” place while we were away: they can’t tell why we are reprimanding them. Neither should we punish them if we catch them in the act. If you want to use some verbal “correction”, always ask a specialist in conduct about the best way to do it. Most of owners don’t know how to punish appropriately, and the consequences are negative. 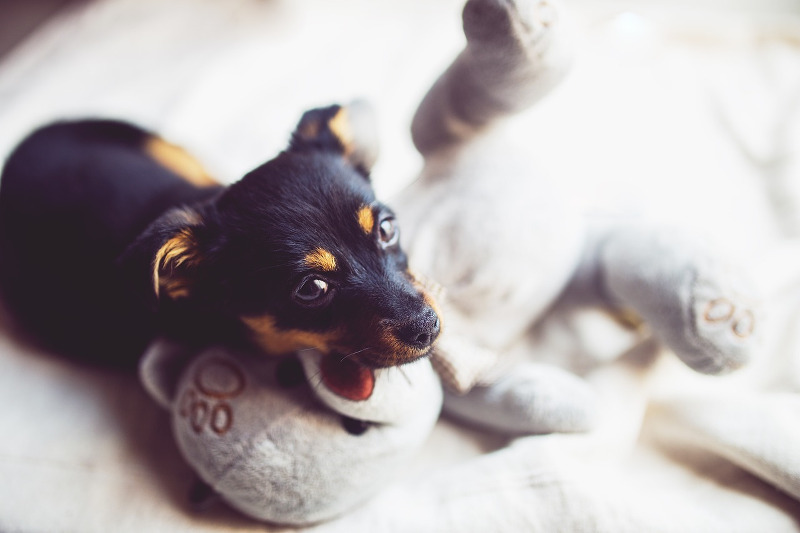 Either way, punishment is not advised in any situation — even less when dealing with a pup. Under no circumstances should we rub the snout of our pups in their own urine. That is an atrocity and doesn’t have any educational value — on the contrary.